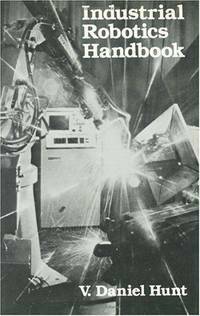 Industrial Press, Inc, 1983-01-01. Hardcover. Used:Good.